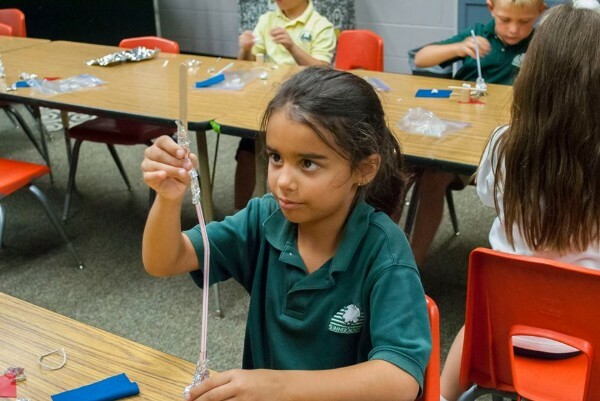 We hope you will take some time to read about our outstanding academic program. 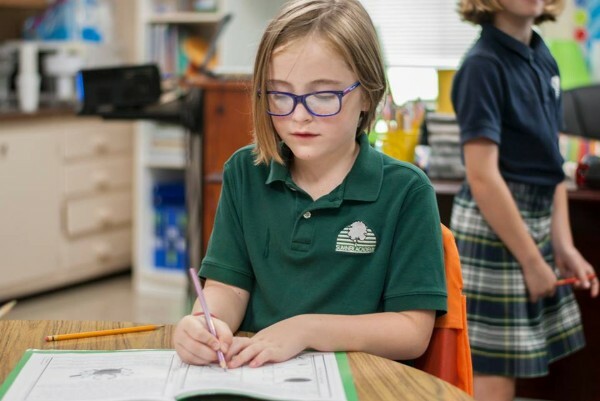 We take a wide variety of factors into consideration when developing our curriculum: academic rigor, developmentally-appropriate practices, social and emotional well being, and critical thinking. We want our students to be engaged whether they are visual, auditory, or kinesthetic learners. While our academic test scores on the challenging ERB CTP4 are impressive, we refuse to teach children simply to score well on a test. We believe students are better served by mastering content, becoming critical thinkers, and enjoying learning. We think good test scores are simply the result of good teaching. 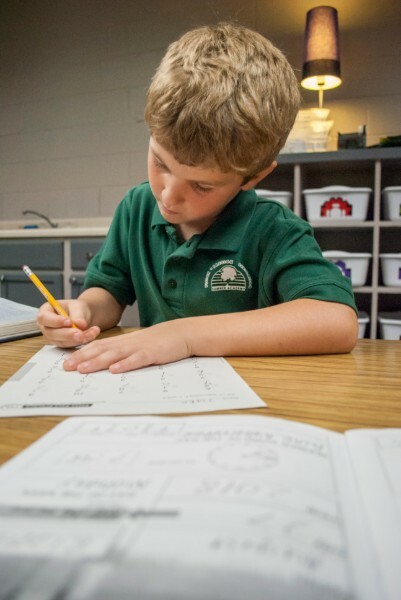 You can read a curriculum overview for any grade on our Lower School and Middle School Pages. You'll notice that we are sure to include special events throughout the year, like numerous field studies, Shakespeare plays, and programs. 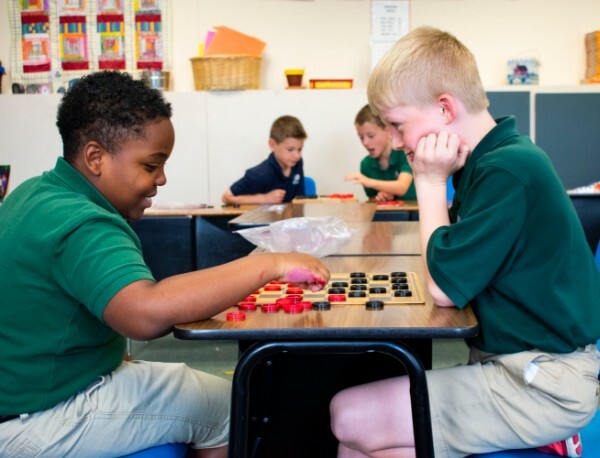 In addition to fantastic core classes, students' lives are enriched by exposure to the fine arts, technology, foreign language, and physical activity.